The 2019 RAM 2500 Heavy Duty is a massive truck with exceptional good looks and the power to match. A sleek exterior gives this truck the same stylish appeal of its smaller predecessors with a sculpted hood, elaborate grille design, and full LED headlamps. Inside, the power of a true work truck is hidden behind a comfortable and attractive interior. Contact Security RAM in Amityville serving Long Island Westbury Massapequa to test drive one today. The large 2019 RAM 2500 Heavy Duty looks similar in appearance to the much smaller 1500 with the trademark high stance and bold grille. As in previous models, it is available in a two-door regular cab, the four-door crew cab, or a four-door mega cab. All are offered with the two-wheel or four-wheel drive option. You will want to seriously consider the optional running boards to help you get in and out of this rugged truck. 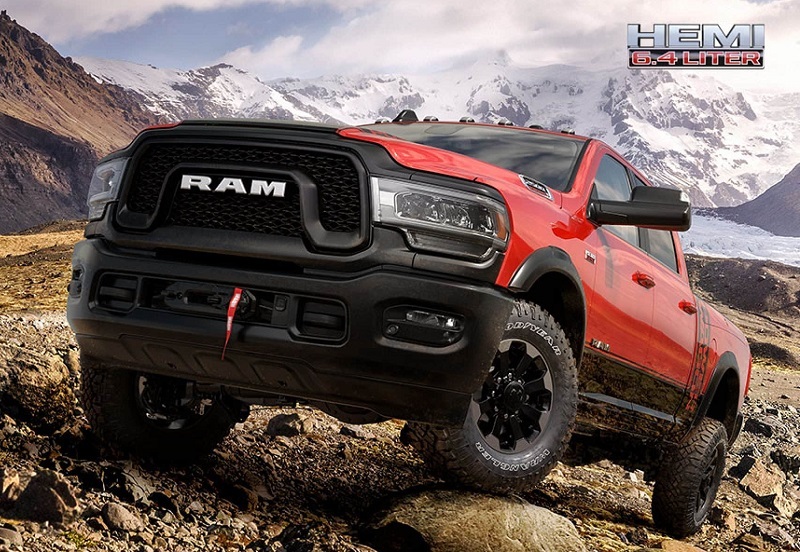 The popular Power Wagon trim level returns with the 2019 RAM. It features the factory lift kit, a unique suspension, a 12,000-pound winch, and locking front and rear differentials. Available in the bed area is the Class-Exclusive Ram Box Cargo Management System which provides two drainable, lockable storage bins with LED lights in addition to new features like a remote access key fob and a 115-volt power outlet. 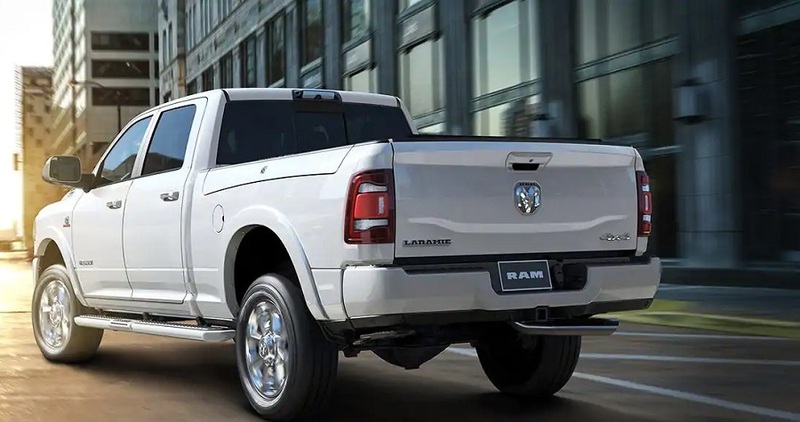 Like most truck manufacturers, RAM offers the 2500 in trim levels that range from a basic design to a high-end version with leather and wood trim inside. Various noise canceling systems and special acoustic glass allow for a quieter ride in teh Long Island area or anywhere you travel. 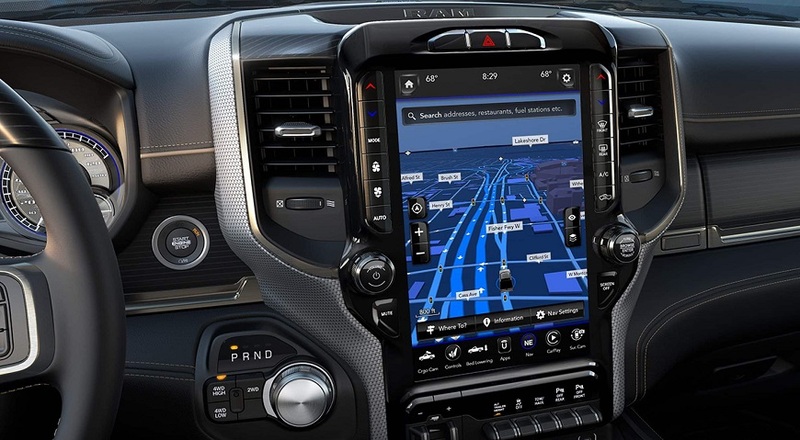 You still get the superb Uconnect infotainment system in the 2019 RAM 2500 that includes an optional 12-inch fully configurable screen. Located in the center of the dash, this system includes several user-friendly features such as Appl Car-Play, Android Auto, and Navigation abilities. A split screen will allow you to see multiple functions all at the same time. You will also discover that the large interior is filled with cubbies and storage areas for hiding all your necessities. In order to handle the payloads and towing numbers on the RAM 2500, it takes more than a strong powertrain. These trucks have frames created from 98.5 percent high-strength steel with hydroformed main rails, six cross members, and fully boxed rear frame rails. Even with the addition of all this strength, RAM has managed to make these powerful trucks 143 pounds lighter than previous models. All 2500s have Frequency Responsive Damping shocks all the way around. This makes the truck extremely sensitive to vertical inputs and allows it to automatically adjust to the right damping for each particular situation. The 2500 even uses the impressive five-link rear suspension offered by RAM that can be augmented with air springs. This air suspension package gives you three modes of operation. These are Normal, Trailering, and Bed Lowering. Your ride is kept pleasant in Normal mode because of how the air suspension compensates for your lighter payload. The Trailering mode will detect heavier loads, and it will raise the ride height while keeping the body motions of the truck under control. It can also lower the vehicle for the most favorable truck to trailer alignment. Lining up the trailer hitch is simple with the bed-lowering feature, and it also aids in loading and unloading. The 2019 RAM 2500 provides you with 410 horsepower with its 6.4-liter turbo diesel inline six-cylinder engines, and it has a six speed automatic. You will find the RAM 2500 available in both rear-wheel and front-wheel drive options. When properly equipped, this massive truck can tow up to 19,780 pounds. Technology gives the RAM 2500 an excellent level of safety and security. This is done with the use of cameras, sensors, and sophisticated software that keeps you in control and informed. 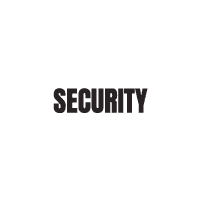 You can Contact Security RAM in Amityville serving Long Island Westbury Massapequa to walk you through the 100 plus standard and optional safety and security features that are available. This includes Blind Spot Monitoring along with Trailer Detection and Rear Cross Path scans that ensure safer maneuvering in the Long Island area. Lane Departure Warning-Plus prevents you from unintentionally drifting out of the lane by giving you a visual alert and then safely guiding you back into place. Adaptive Cruise Control with Stop and Go can detect vehicles ahead of you. If more braking is needed, Forward Collision Warning with Advanced Brake Assist automatically helps adjust you to a safe distance. Parallel and Perpendicular Park Assist guides you when parking the RAM 2500 in the Long Island area. The system alerts you as to when you should engage the gear position, accelerate, and brake all while controlling the steering. You will also have the option of a 360° Surround View Camera to assist with all applications. 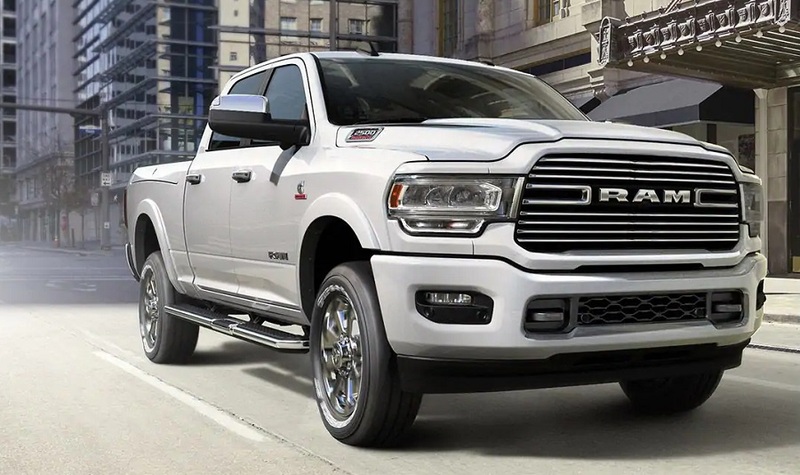 If the power, safety, and styling of the 2019 RAM 2500 Heavy Duty Truck has captured your interest, contact Security RAM in Amityville today. Serving Long Island Westbury Massapequa, we can get you in the 2019 RAM 2500 for a test drive so you can experience the power for yourself.